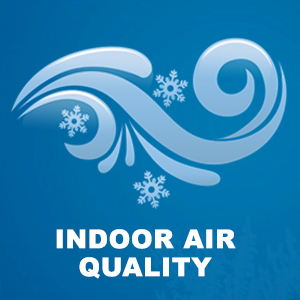 Many don’t realize just how important indoor air quality is. Instead, they pay more attention to the atmosphere outdoors. Therefore, it’s no surprise that many people never think to get the environment inside their homes inspected by a specialist. Some people believe that taking this course of action is only necessary when they start seeing physical signs that clearly show there are issues. However, it’s better to be proactive than reactive. Getting this type of inspection would be beneficial to anyone in the household. This is especially important for people with babies and small children. When people are in their early stages of life, their immune system isn’t that strong. So, it’s harder for them to fight off diseases and sicknesses. That’s one reason that many new mothers require people to wash their hands before touching their baby. It’s not that they are trying to be difficult. They just want to make sure that their baby stays as healthy as possible. Not only is it important for mothers to protect their babies from germs that could be given to them through human contact, but also it’s important that they are protected from airborne germs, bacteria, and diseases. The same can be said for the elderly. As people get older, their organs and body parts don’t work as well as they used to. In actuality, their overall health begins to fail. All of these things cause them to be more susceptible to the same airborne culprits that babies are vulnerable to. That’s one reason why having good indoor air quality is so vital. It helps to promote a healthy environment. This is especially important if they are already sick and dealing with certain health-related issues. 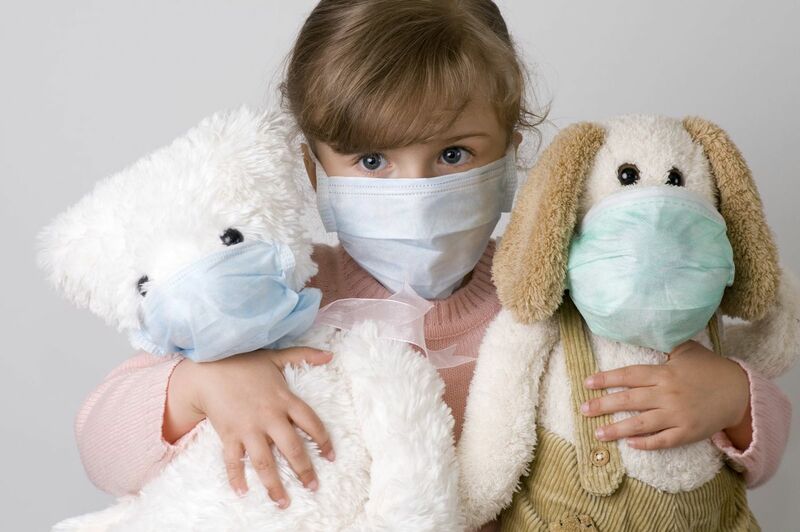 As previously mentioned, indoor air quality is important for everyone. So, although it’s seen as more vital for the aforementioned groups, it’s just as essential to the average adult with near perfect health. Some people believe that just because they are in top-notch shape, they eat healthy, drink lots of water and exercise regularly that they’ve done all that it takes to maintain their health. Little do they know that inhaling certain harmful toxins and chemicals can jeopardize their health just as much as eating the wrong foods can. Getting routine indoor air quality inspections is vital for anyone who wants to prevent unwanted and unexpected illnesses and other health-related problems. Contrary to what some may believe, having a high-quality indoor environment is an important element needed to maintain overall health and wellness. 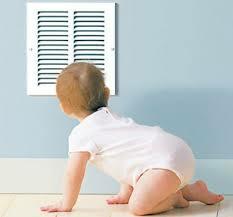 One way to ensure the quality of air indoors is to keep the air ducts clean. Most people do not realize their ducts can be the breeding ground for all sorts of contaminants such as mold, mildew, rodent droppings and dust mites. This is why it is so important to have a professional duct cleaning service and protect the indoor air quality in your home or business. Good ventilation often helps to keep the rooms fresh and clean, It will also prevent your home to suffer from Sick Building Syndrome, however in places where the air is smoggy, it is excellent to keep the windows closed as the pollutants from outside can easily enter your home.